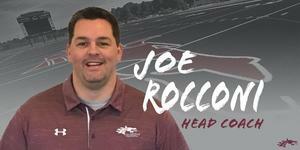 Congratulations to former CHS and University of Memphis football standout, Joe Rocconi, for being named the new CHS Head Football coach. Click on the link to read more. Welcome home Coach Rocconi!! 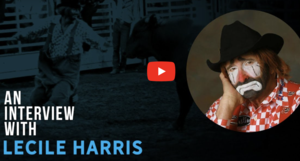 Click on the link to see the Tour Collierville interview with ProRodeo Hall of Fame class of 2007 inductee and CHS alumnus, Lecile Harris. CHS students, faculty, and staff would like to thank everyone involved with helping the new CHS become a reality. Special thanks to the citizens of Collierville for your unwavering support of education. It's great to be a Dragon! Miles Thomas, a 2018 CHS graduate, was among more than 40 worldwide participants to compete at the 2017-18 Optimist International Oratorical World Championship. Contestants delivered speeches on: “Where are My Roots of Optimism?” during the competition at the Center for Global Leadership at St. Louis University. Click on the link to read more about Miles and his experiences at the competition. Congratulations to Senior Natalie Estes for winning the 2018 National Championship in Extemporaneous Commentary at the National Speech and Debate Tournament for her speech on women's education. 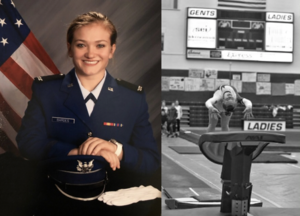 In addition she was awarded a $1,000 scholarship. Natalie is the 8th CHS student to qualify for the National Speech and Debate tournament. Congratulations also goes to Coach Robbins for doing an outstanding job preparing our Speech and Debate team for great things. Congratulations to Erin Milligan for being named the Swimmer of the Year at the Commercial Appeal Sports Awards. Click on the link to read more from the Commercial Appeal about these awards. Congratulations to Jared Briant for being named the Scholar-Athlete of the Year for public schools at the Commercial Appeal Sports Awards. Click on the link to read more about the biggest high school sports awards show in the area.